To book your stay, visit the www.ovolohotels.com website, go to bookings and add it under special code in the bottom left corner of the screen to apply the discount off the Best Available Rate (BAR) listed. 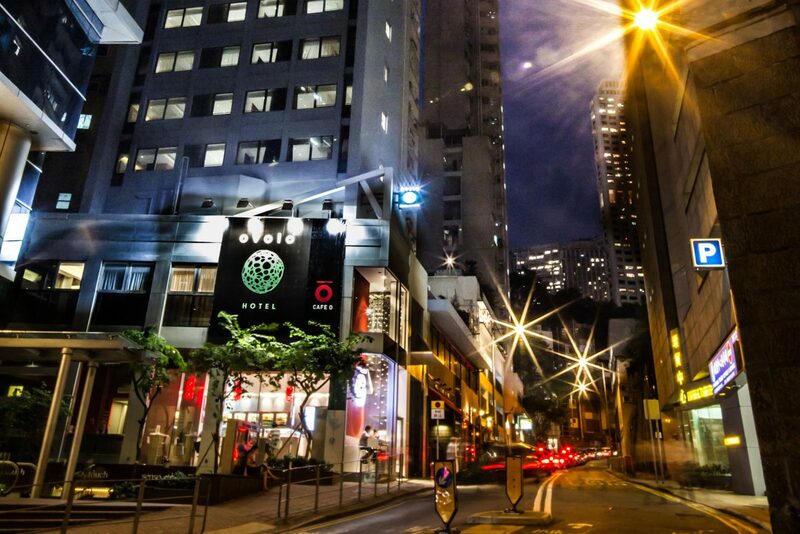 The most convenient Ovolo hotels for your Rise stay are Ovolo Central and Noho. Quick comparison at all their Hong Kong properties, here. You can find a free copy of Jumpstart at all their properties!